Pupil/parent consultations are held each term throughout the academic year. At these meetings parents, children and teachers discuss the child’s progress towards age-related expectations, future targets and general progress. Parents will be notified via the regular school newsletter when appointment booking sheets will be available, so that they can book a convenient time. Additional consultations are available by mutual appointment with class teachers at any time during the school year, by contacting the school office. Parent Consultations will be on 18th & 19th March. 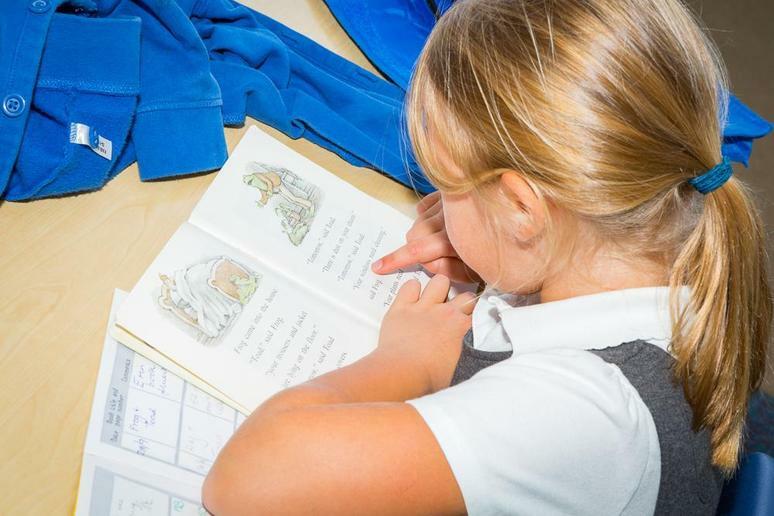 Sharing afternoons are a great chance for you to come into the school and sit down with your child so that they can show you what they have been doing each term. You'll get a chance to look through their exercise books and various other material produced.